This PoE injector is no longer available to buy from ProVu. 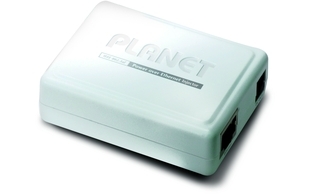 The POE-152 is a single port IEEE 802.3af Power over Ethernet Injector, this POE injector provides 1000Mbps Gigabit Ethernet connection. 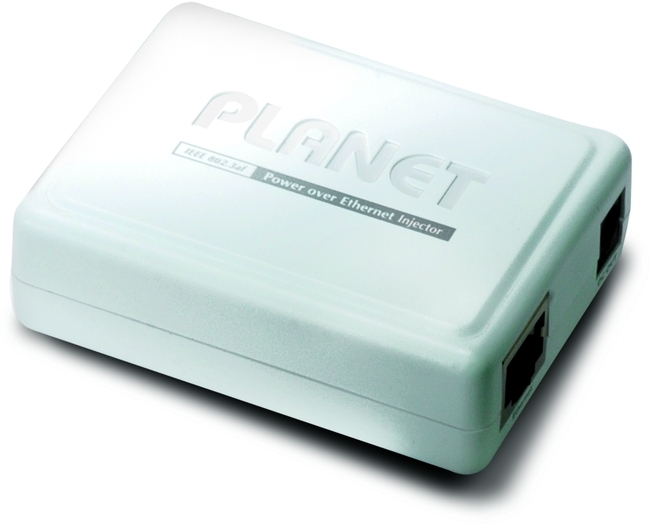 The POE-152 Power over Ethernet Injector inserts DC 48V into a Cat5 cable, allowing the cable between the Injector (POE-152) and a POE enabled device or to a POE splitter, to carry data and power simultaneously.